APA-Kumasi (Ghana) — Former military ruler Jerry John Rawlings has commended Ashanti King, Otumfuo Osei Tutu II for his leadership qualities that have polished the image of the kingdom in Ghana. APA-Gaborone (Botswana) — Ruling Botswana Democratic Party's presidential aspirant Pelonomi Venson-Moitoi has taken her party to court citing irregularities ahead of its elective congress billed scheduled to start on Friday, APA can reveal. 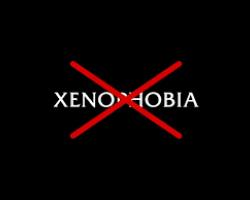 APA-Johannesburg (South Africa) — Political leaders and all South Africans must take a firm public stand against xenophobia and reject the “racial nationalism” that underpins it, a non-governmental organisation said on Thursday. 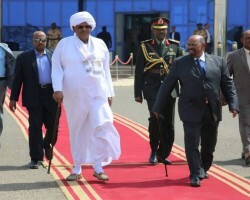 APA-Sudan (Khartoum) — Switching from his stick to carrot tactics, Sudanese President, Omar al-Bashir, has moved to appease his country's youth, urging his government to provide funds for projects targeting young people amid calls for new protests aimed at ending his thirty-year hold on power. 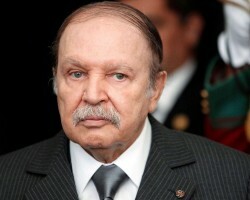 APA-Algiers (Algeria) — Algerian President Abdelaziz Bouteflika on Tuesday afternoon announced his resignation, ending twenty years of his rule, state news agency reported. 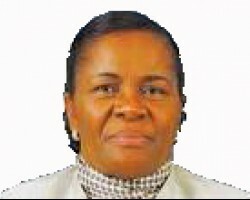 APA-Gaborone (Botswana) — Aspiring Botswana Democratic Party (BDP) presidential candidate Pelonomi Venson-Moitoi has accused the Directorate of Intelligence and Security (DIS) of meddling in the governing party's presidential race, APA can reveal here Tuesday. 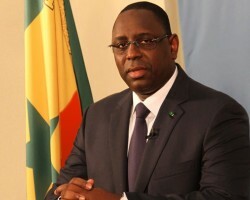 APA - Dakar (Senegal) — Senegal’s President Macky Sall has been sworn in today before the Constitutional Council for a second five-year term. 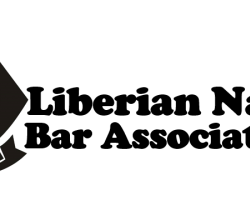 APA-Monrovia (Liberia) — The umbrella organization for Lawyers, the Liberian National Bar Association (LNBA) has endorsed the full implementation of the Truth and Reconciliation Commission Report and the establishment of a war and economic crimes court in the country. This news portal is an aggregation of all its news sites powered in real time by a network of correspondents. Based in each African country and in each of the largest capitals in Europe, Asia and the Americas.